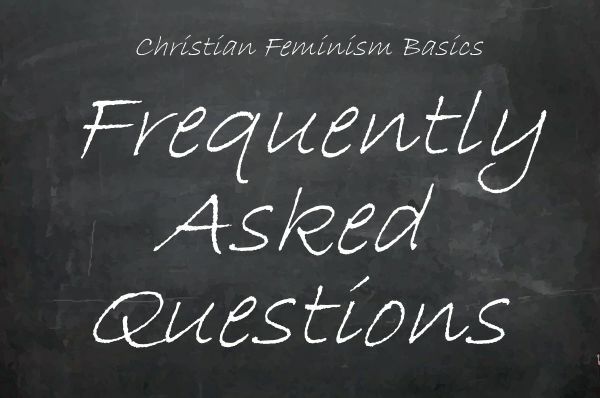 Home FAQ Blog What does “evangelical” mean? EEWC-CFT uses the word “evangelical” in its original and biblical sense, referring to those who share the “euangelion,” the Good News of God that Jesus Christ proclaimed and taught—that in his very presence with us, the realm of God is now among us. And it’s time to live into that realm, accepting the gracious love and forgiveness of God as God reaches out to humankind so that we can live into that vision for all creation and all humankind that God has sought since the Beginnings. The word evangel comes from the Greek eu-angelion meaning “good news” (from angelos “messenger”). Jesus proclaimed “the good news” of the coming of God’s reign on earth. “Repent, and believe in the good news,” he said (Mark 1: 14-15). 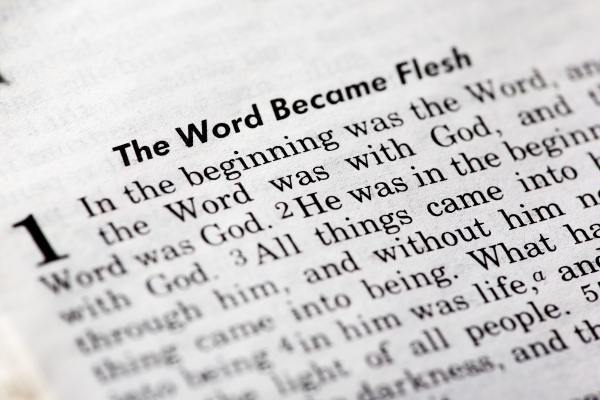 Our English word gospel is condensed from god-spel or “good news” in Middle English. During the Reformation, many Protestant groups defined themselves as “evangelical” in the sense of returning to earlier forms of Christianity reflected in the gospels. Some churches today, such as the Evangelical Lutheran Church in America, are evangelical in this classical sense: they preach the good news of God coming to earth in human form, and of our being restored to a good relationship with God through Jesus’ death. a strong missionary impulse to convert nonbelievers or lukewarm Christians into a vibrant faith. These evangelicals saw themselves as moving away from fundamentalism but did not accept the more liberal views of some of the mainstream denominations. 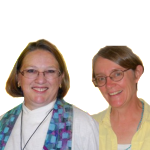 “About EEWC—Christian Feminism Today” on this website. The Rise of Evangelicalism: The Age of Edwards, Whitefield, and the Wesleys by Mark Noll (Downers Grove, Il: InterVarsity, 2003). Blessed Assurance: A History of Evangelicalism in America by Randall Balmer (Boston: Beacon Press, 1999).